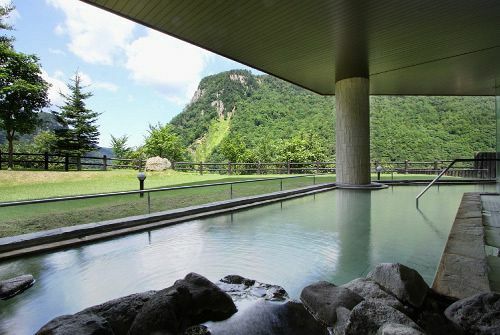 Hotel Taisetsu is located in the highest point of Sounkyo hot springs (onsen) resort, offering magnificent views. The hot spring is 100% natural from the hot geyser from the National Park. 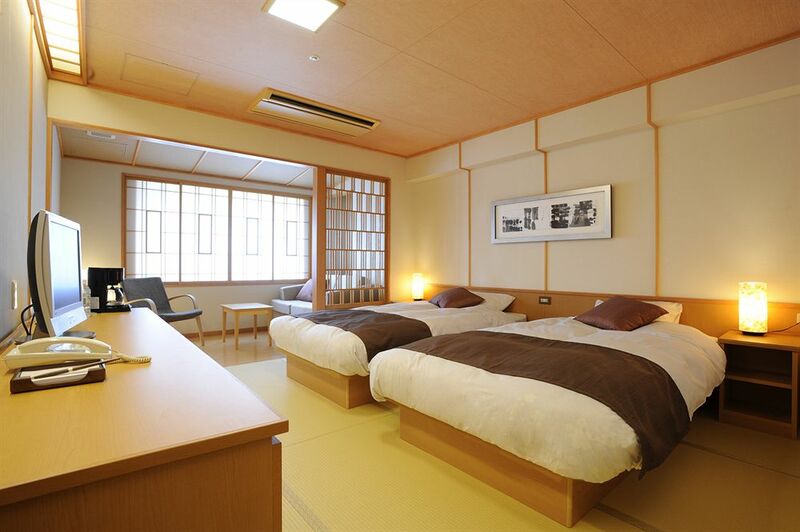 The hotel offers many amenities and entertainment like a karaoke room, mahjong parlor, arcade room with table tennis, indoor/ outdoor hot springs, shopping area, and restaurants. 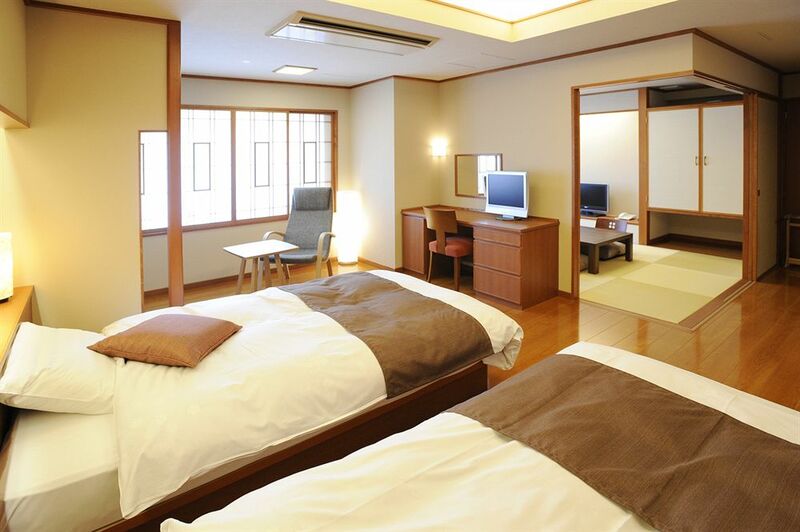 The hotel is conveniently located near Daisetsuzan National Park and Asahiyama Zoo. 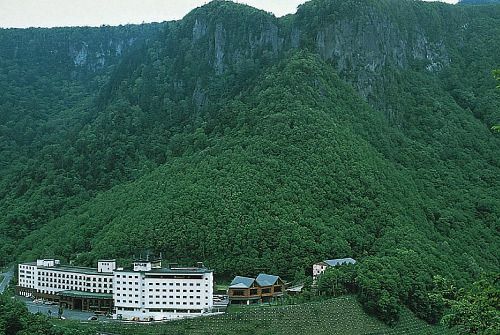 Located on top of the Sounkyo hot springs resort, Hotel Taisetsu offers amazing views of the town. Hotel Taisetsu features not only traditional kaiseki style dinners but also its popular buffet style Japanese dinners. Hotel Taisetsu offers a variety of traditional Japanese dishes in both kaiseki style and a buffet style.